Nikon yesterday made great play of the upgraded AF in the new D7200, yet the few improvements do not appear to suggest – on the face of it at least – a radical overhaul. 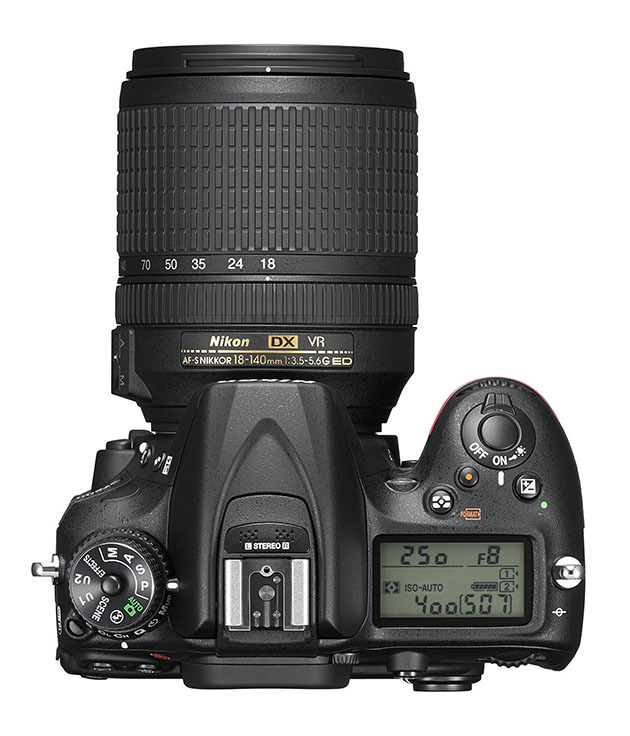 The two-year-old D7100 used a Multi-CAM 3500DX AF sensor; the D7200 deploys a Multi-CAM 3500 II sensor, as featured on top-end Nikon models. The key difference is its ability to focus down to -3EV, compared to -2EV on its predecessor. Nikon says this will allow sharp shooting in the dark, and the ability to produce clear footage of night-time video scenes. The Nikon D7200 is due in shops on 19 March, priced £939.99 body only.